Arpico Finance Co PLC has decided to reward its customers by offering ‘Gift Vouchers’ on fixed deposits made for a period of one year or more with a value of Rs.500,000 and interest paid at maturity. Arpico Finance Co also offers attractive rates to its depositors to ensure that all customers are rewarded. Although the special gift scheme is only applicable for the above categories, Arpico Finance Company has many other categories of deposits ranging from “One month onwards to 60 months” and offers attractive interest rates for the Monthly interest earning deposits as well and provides an additional interest of 1% for all the Senior Citizens in recognition of the service that they have rendered to the country. In addition, the company recently launched the Arpico Finance Self Care App which enables the customers to view information regarding their deposits and interest payments etc via the app which also contributes towards the reduction of paper usage and finally contribute towards the go green policy implemented at Arpico Finance and can be downloaded through Play Store / any Android - Smart Phone. Arpico Finance Company PLC has the distinction of being the second oldest Registered Finance company in Sri Lanka which has been in existence since 1951. Arpico Finance Company also has the distinction of being one of the first listed companies in the Colombo Stock Exchange, being a quoted company since 1955. Boasting of an unblemished history of 68 years, Arpico Finance Company values its customers and takes great pride in stating that a fair portion of its customers are with them for the second and even 3rd generation. Thus far, the Company has become a trusted partner for its customers who have placed their trust in the company and is also very much satisfied with the level of personalized service offered by the staff. Most of the staff members have been with the Company for a considerable period of time and has contributed immensely towards the development of the company. Led by a dedicated Board of Directors consisting of longstanding leading businessmen in the country and highly qualified professionals who have a wealth of experience in the Finance Sector,provides a visionary leadership whilst managing all risks through a well informed Information Management System. 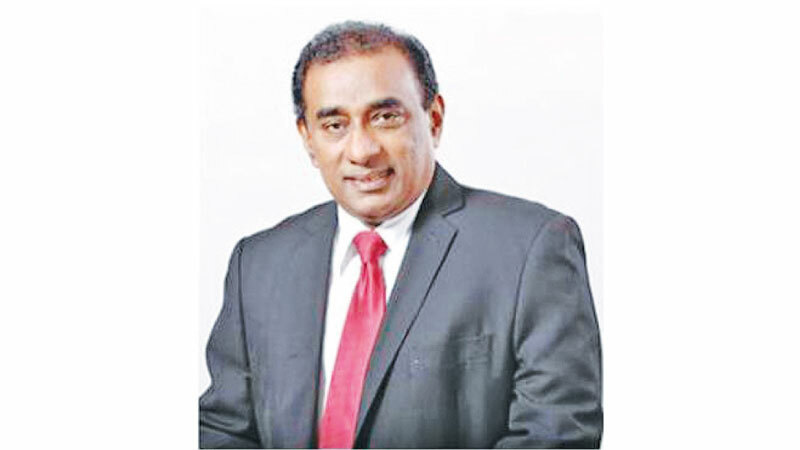 Company’s Chairman, Dr. Rohan Karunaratne says that the company is on the right track by growing at a controlled pace and mainly concentrates on building of the leasing portfolio which is easily recoverable when compared to the other products available in the market. Chandrin Fernando- Chief Executive Officer, leads the innovation arm and strives towards the company digitalizing its operations and which increases efficiency whilst making the services easily accessible to its customers. The Board and the Senior management is making plans for future growth and optimistic of Arpico Finance Company becoming a leading contender in the finance sector.